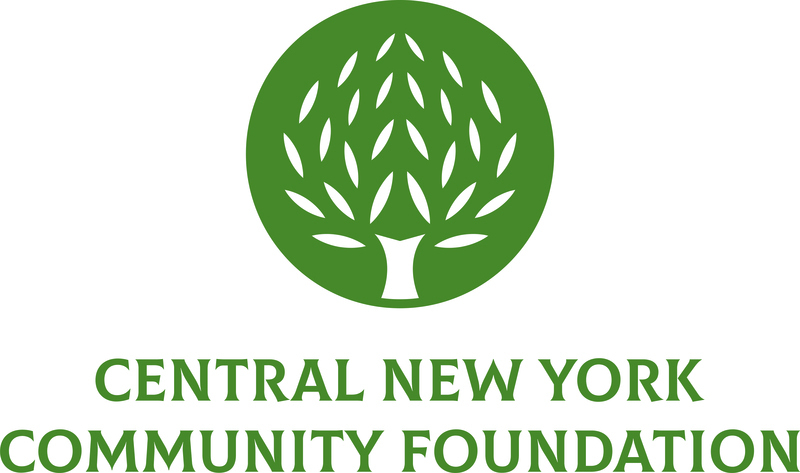 June 18, 2009 (Syracuse, NY) – The Central New York Community Foundation invites executive directors and senior management staff of not-for-profit organizations in Onondaga and Madison counties to apply for the 2009 John F. Marsellus Sabbatical. The deadline for submitting applications is October 31, 2009. This annual grant was established in 2000 in memory of John F. Marsellus, who wished to enhance the leadership capacity of not-for-profit executives in Central New York by underwriting a month-long opportunity for personal and professional reflection and development. Two individuals are awarded funding for a four-week sabbatical of their own design, following the guidelines outlined in the application. Applicants must have served in a senior management position of a not-for-profit agency in Onondaga or Madison counties for at least 5 consecutive years and have the approval of the board of directors of their agency. To learn more about the sabbatical, visit the John F. Marsellus Sabbatical Program page for details and application guidelines.